The Huawei Y9 will be available for purchase starting 15 January on Amazon India. The Huawei Y9 (2019) goes on sale on 15 January 2019 and will be available exclusively on Amazon. 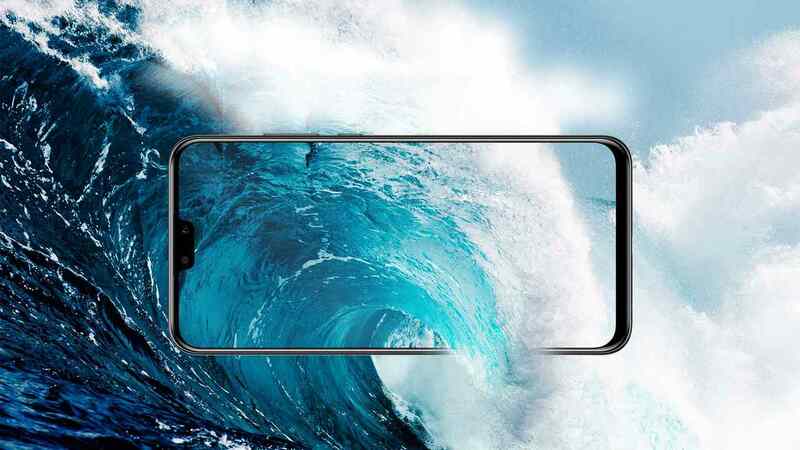 Huawei Y9 (2019) will be an Amazon exclusive in India, a microsite has already gone live.